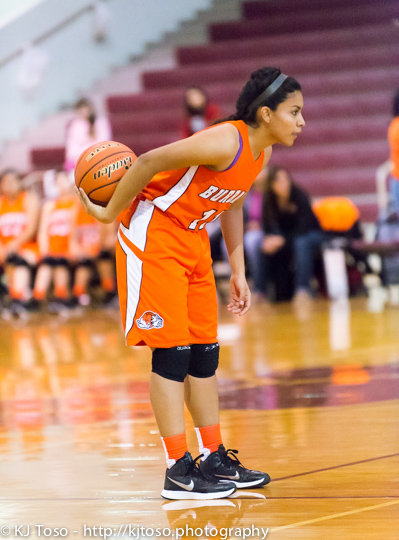 Bulldogs point guard Abigail Macias surveys the defense. OTHER AREA TEAMS – Burbank, Fox Tech. OTHER AREA TEAMS – McCollum.